Carpenter Charter School has a lot to brag about. 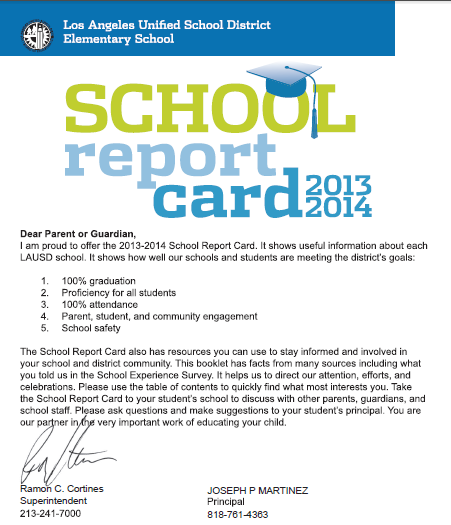 This report card shows how close Carpenter Charter School has come to meeting its goals. This report can also help parents of students and potential students stay up to date and informed about the Carpenter Charter School District. CLICK HERE to view the report.